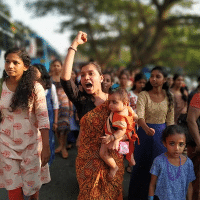 On January 1 in India, 5.5 million women formed a 620-kilometer wall across the length of the state of Kerala to fight for women’s rights to the Sabrimala temple. 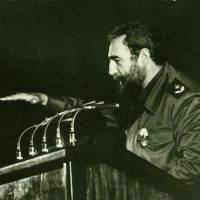 On the same day, Cuba celebrated 60 years since the 1959 revolution, which has been a persistent thorn in the side of global capital ever since. 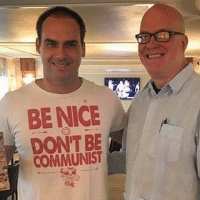 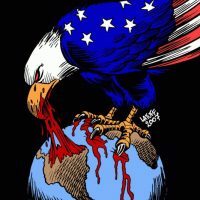 Bolsonaro has his eyes on Washington and the Trump administration, which is looking to the Jair-Eduardo pair, father and son, to facilitate its attacks on Cuba and Venezuela. 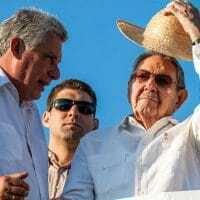 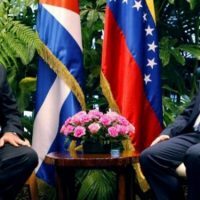 The revolutionary Cuban government issued a declaration forcefully denouncing the attempted attack on the President of the Bolivarian Republic of Venezuela, Nicolás Maduro Moros, which occurred Saturday August 4, during a military parade in Caracas. 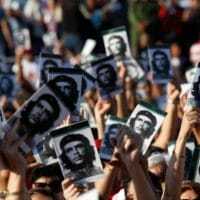 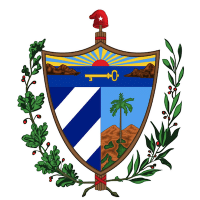 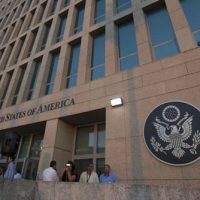 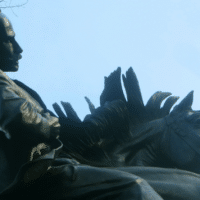 An eminent university professor reviews Cuba’s constitutional history and fundamental principles guiding the current process of reform. 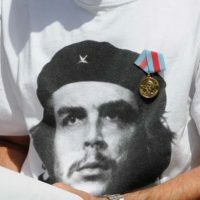 Offers a series of photographs to show that 90 years after his birth, the image of Che Guevara can be found even in the most unlikely places. 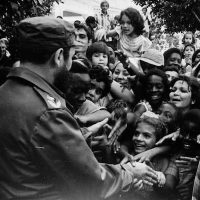 His image continues to form part of Cuban daily life, as vivid and intense as during those first years of the Revolution. 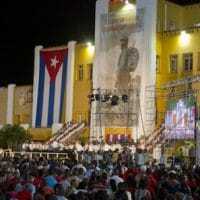 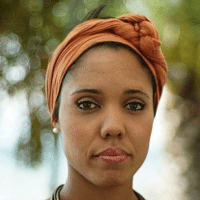 It is almost impossible to talk about future projects in Cuba or the work done over all these years to construct a socialist society, without mentioning the role of women in decision making and their contribution in key spaces since the triumph of the Revolution on January 1, 1959.